Assisted living facilities provide elderly patients with assistance with certain daily living tasks. 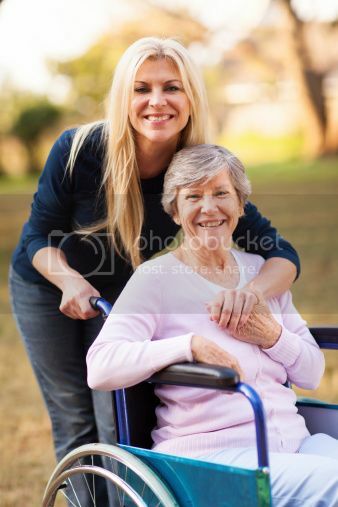 Assisted living facilities can also provide medical support and community living to seniors, although assisted living facilities are not usually as equipped as nursing homes are to deal with very serious health problems. For many seniors, deciding when to move into an assisted living facility can be a difficult process. It can be tough for a senior to give up his or her independence and decide that he is going to live in a facility instead of his own home or apartment. Still, there are advantages to assisted living including the ability to socialize and do activities with seniors in a similar age group, as well as the support that is provided to people who can no longer live totally on their own. Some seniors won’t make the decision to move even when it is the right thing for them to do. As such, their kids can help them to come to the realization that it is time to move into an assisted living environment. Your parents are letting important things go around the home. If your parents are living in a dirty house with lots of clutter, dying or dead plants, spoiled food and dishes or trash that have been sitting around for a lengthy period of time, this means it may be time to move into an assisted living facility. A failure to keep up the home can create hazards that result in a higher chance of accidents or could lead to accidents that occur when your parent’s fall over things left in the home. Unsanitary living conditions can also promote the growth of dangerous mold and invite disease-carrying insects into the home. Your parents are neglecting their hygiene and grooming. While your parents don’t have to be beauty queens, they should take care of basic hygiene tasks like bathing or showering, combing their hair and changing their clothes. If they aren’t, it may be time to make the move into an assisted living facility. Your parents are having mobility problems. If you notice your parents are having a hard time getting around or if they have falls or other accidents in the home, this is a very clear and pressing sign that living alone is no longer safe. You notice a significant change in your parents’ eating habits. If your parents are skipping meals or losing a lot of weight, this can be an indicator that they are having trouble shopping or cooking for themselves. Malnutrition and dehydration can cause major health issues and should not be overlooked. Your parents are no longer able to drive safely. If your parents get into accidents, have a lot of traffic tickets or you notice they can no longer drive in a safe way, a move into an assisted living facility may be the only practical solution. You see signs of cognitive decline. You know your parents and you know when they are no longer acting like themselves. Cognitive decline can make it unsafe for your parents to keep living alone because they could end up doing dangerous things like leaving a stove on or wandering away from the home and getting lost. You see signs of significant personality changes. People who age will naturally slow down and not be as active. However, if your parents are significantly altering their personality like withdrawing from activities they used to like, this can be a sign they are depressed, isolated or lonely and need a more supportive and inclusive living environment. When you see these signs in your parents, it may be time to move them into an assisted living facility to provide them with the protections that they need. Don’t be afraid to act in your parent’s best interests when they are no longer able to live on their own. Of course, making this decision can be very challenging. Fortunately, there are steps you can take to protect your parents before deciding to put them in an assisted living facility. 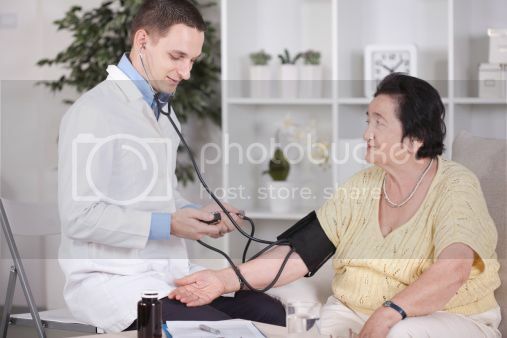 For instance, a home doctor service that offers an after hours GP can be an invaluable asset in ensuring your parents have healthcare available to them should they need it, any time day or night. Malcolm Scott is a senior move manager who works with families to ensure a stress-free transition for elderly looking to downsize, declutter, and relocate to a home that more closely fits their changing needs.